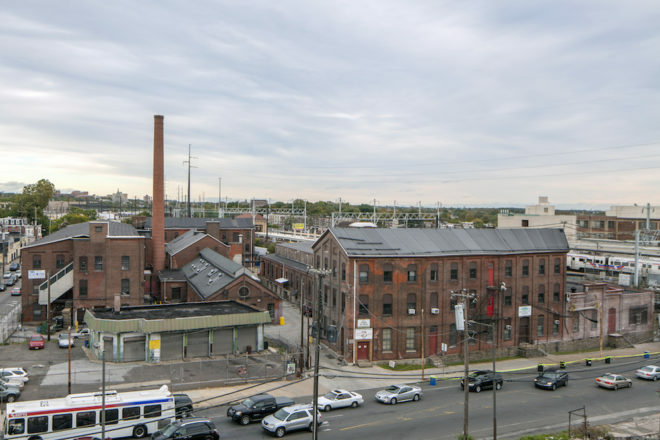 In 2018, 263 properties were protected from demolition in 2018 by virtue of being listed on the Philadelphia Register of Historic Places. Please join the Preservation Alliance in applauding and celebrating the preservation efforts of the owners and nominators of these historic properties. Light refreshments including wine, beer (courtesy of Attic Brewing), and hors d’oeuvres will be served. *Please note: this location is not handicapped accessible. There are stairs into the entrance and stairs to the 2nd floor, where the event is being held. Please contact us if you have questions, concerns, or might need assistance.